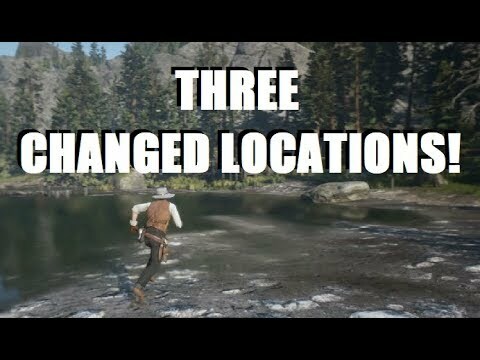 Three Locations that are A LOT DIFFERENT in Red Dead Redemption 2 then in the Original RDR! 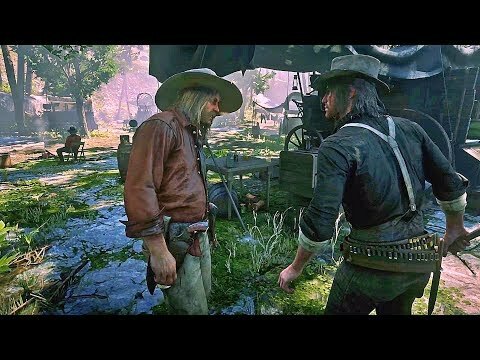 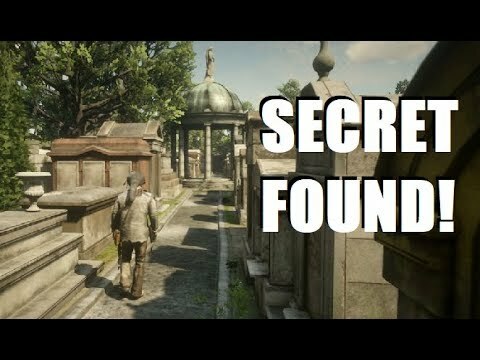 Hidden SECRET FOUND Inside the Saint Denis Cemetery in Red Dead Redemption 2! 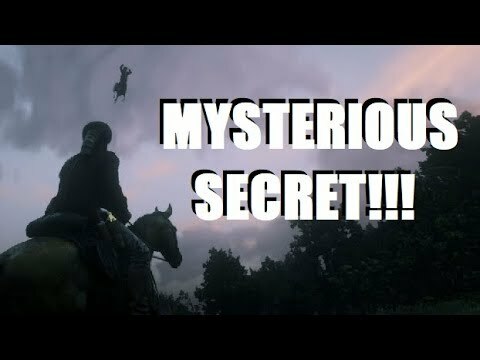 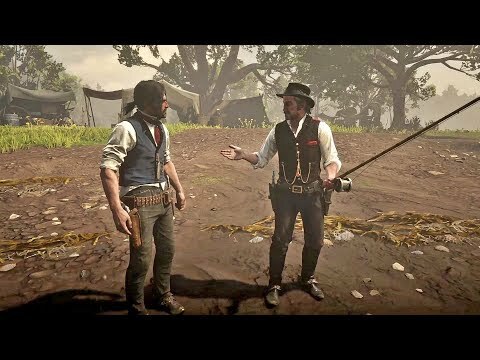 Mysterious HIDDEN SECRET Found at Butcher Creek in Red Dead Redemption 2!